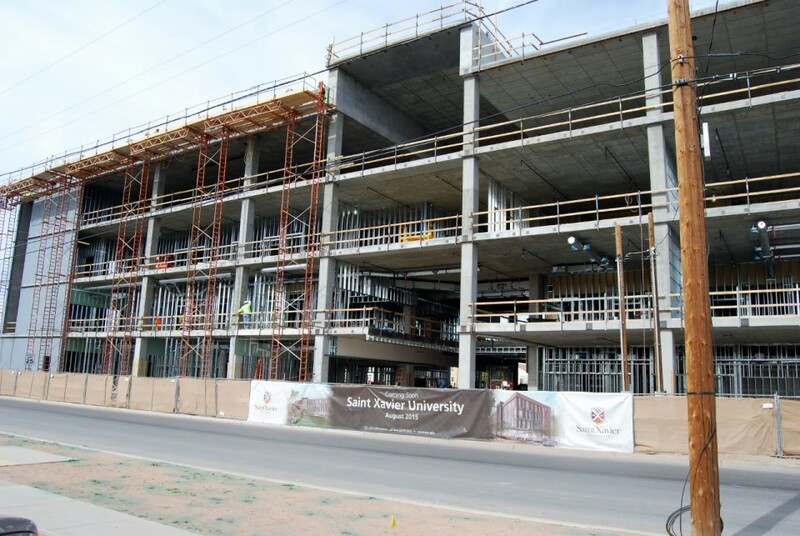 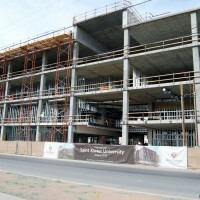 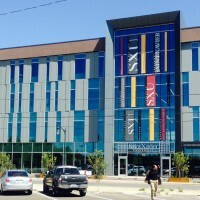 Saint Xavier University is a new four story college located in historic downtown Gilbert, AZ. 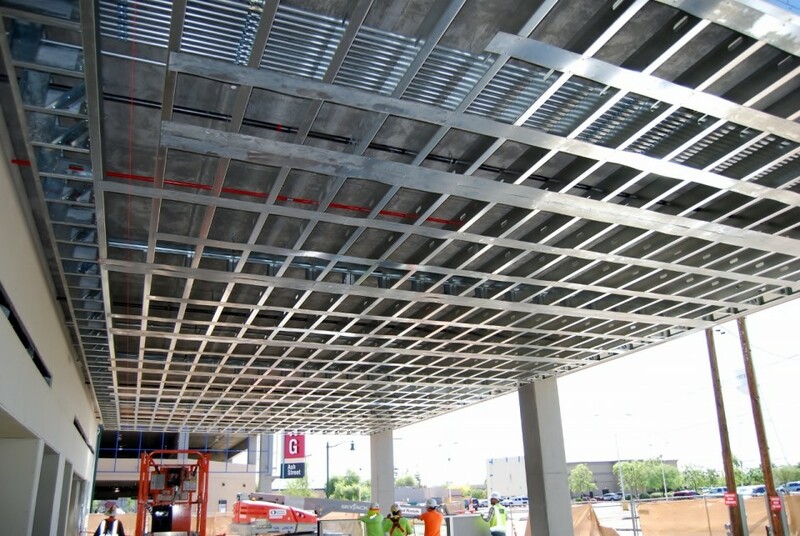 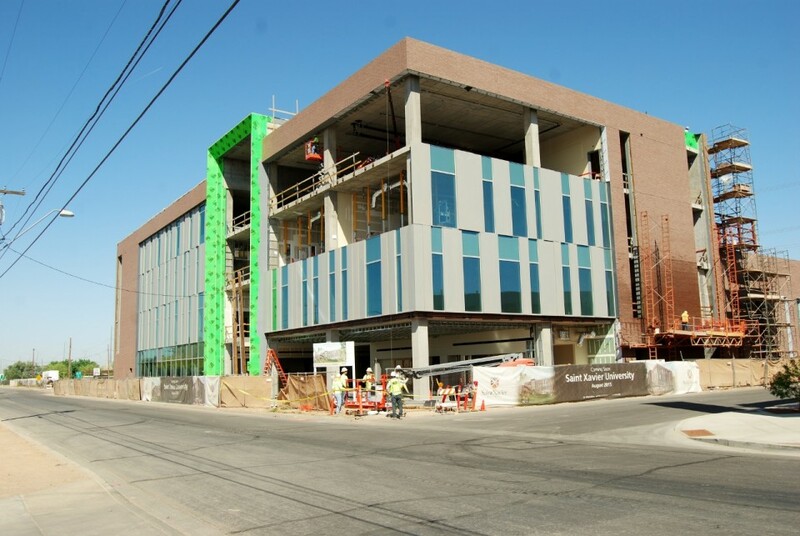 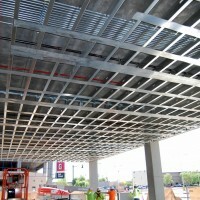 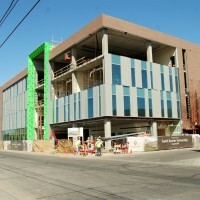 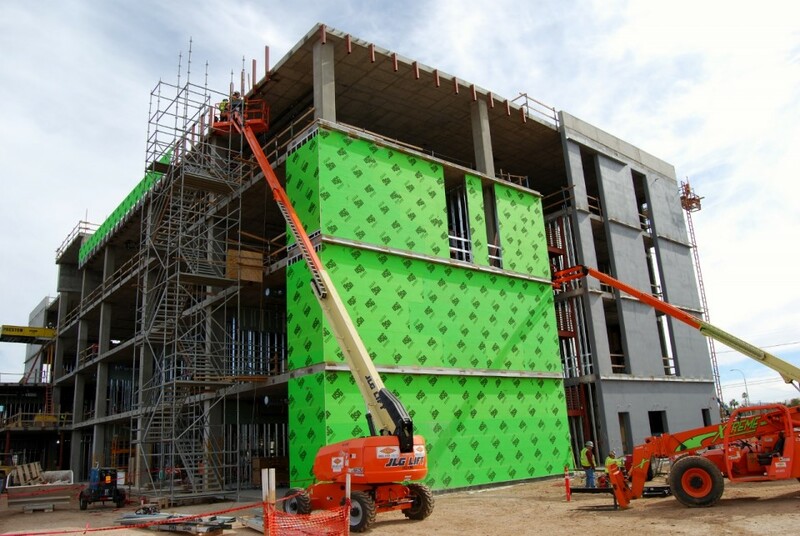 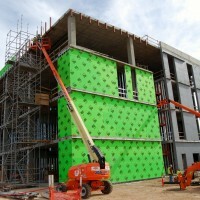 The building features engineered light gauge framing at exterior metal panels and masonry. 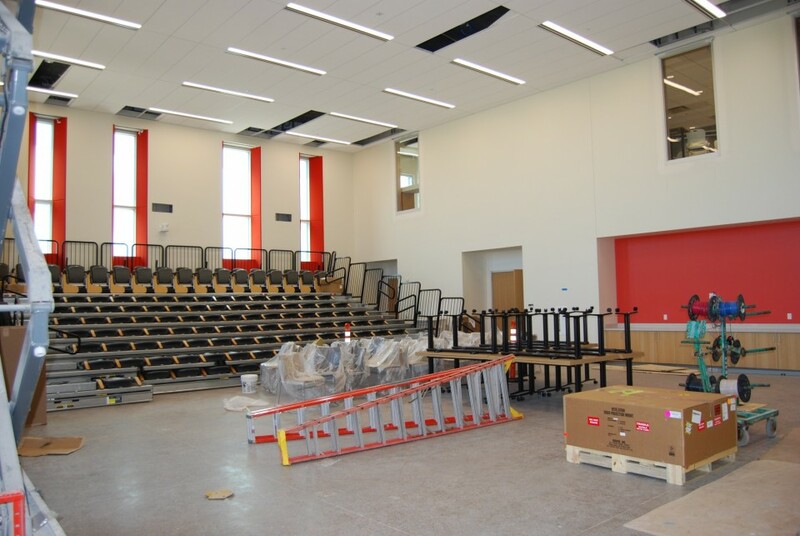 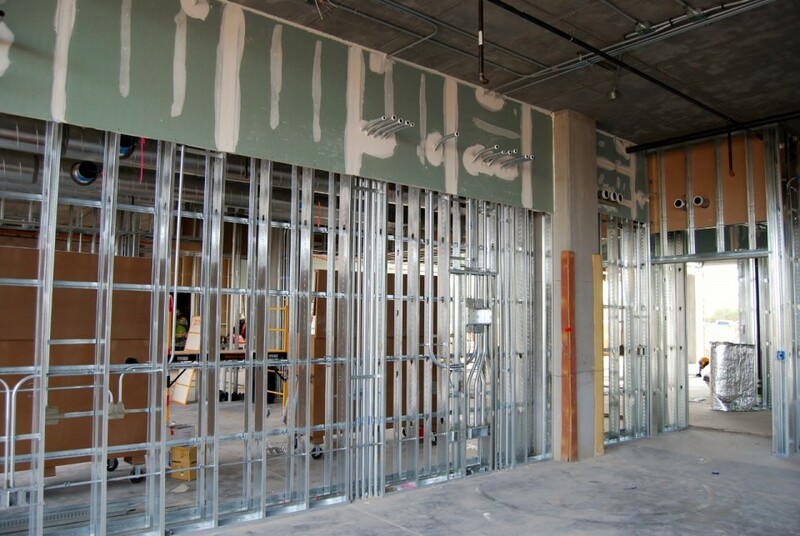 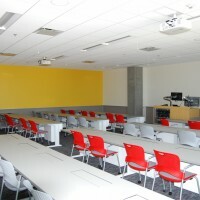 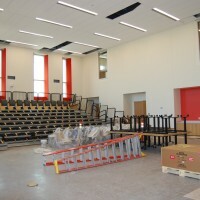 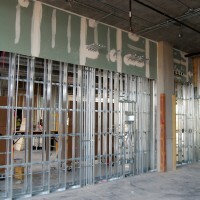 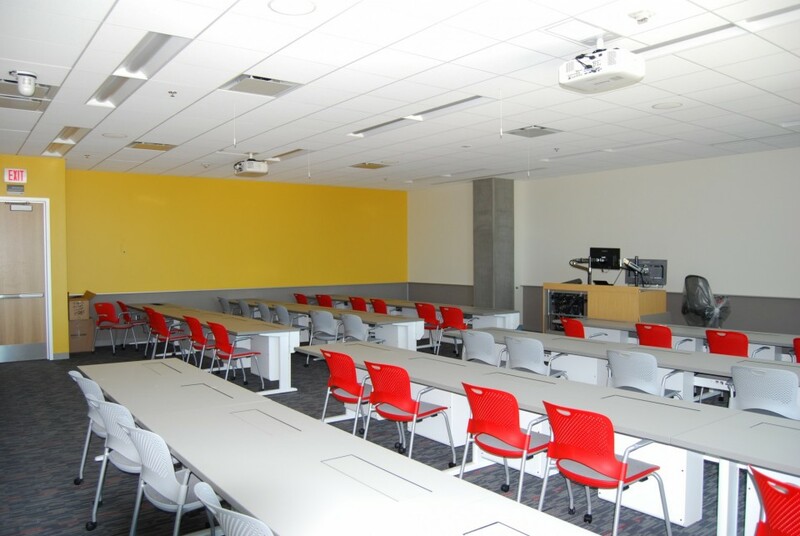 The interior features 90,000 square feet of metal framed classroom, office, and common areas with level 5 finish typical at drywall surfaces.